On Thursday, March 30 from noon to 1:00 pm, the series will present a free concert of chamber music featuring Bill Schaffer on French horn. Joining him will be pianist Joshua Pifer and trombonist Matthew Wood. The concert will feature music by Louis Piantioni, Nicolas de Krufft, Alex Wilder, and Luigi Caracciolo. Gifts from Bob Ekelund & Mark Thornton and anonymous friends of the series have helped to make this concert possible. Luigi Caracciolo was a late-1800s composer. His “Tuscan Folk Songs” includes colorful titles like “A Streamlet Full of Flowers” and “Oh! Happy Are the Blind.” Caracciolo wrote the songs for soprano and baritone voices with piano, a popular type of song during that period. Schaffer arranged Thursday’s version of the piece, substituting French horn and trombone for the vocal parts. Wood will play the trombone part. Schaffer said arranging for his instrument is a big part of his life. Some of it is published by RM Williams Publishing, a small firm that specializes in music for the horn. He said he’s been arranging since college and does a lot ensemble pieces. Though there is a small income stream from his specialized arrangements, Schaffer said it isn’t very much. “This is really not about the money,” he said, adding that his entire market is the country’s 200-or-so horn ensembles. He said it’s more about getting your music performed and supporting the community of people who play and study the instrument. As he will do Thursday, Schaffer likes to open recitals with a piece by Louis Piantoni, “Air de chasse,” from the early 20th century. Pifer will join him on what he described as a happy, short piece that sounds like a composer writing music for his students to play on recital. Schaffer and Pifer will perform “Five Love Songs,” originally written by Alec Wilder (1907-1980) for horn and orchestra and commissioned by Morris Seacon. He said all five movements sound like 1950s New York City jazz ballads. Nicolas de Krufft lived and wrote music around the turn of the 19th century. Schaffer said this period of the late 1700s and 1800s was a great one for horn music. Very well-known composers like Joseph Haydn, Wolfgang Amadeus Mozart, Luigi Cherubini, Johannes Brahms, and Camille Saint-Saens wrote for the instrument. During Schaffer’s career he has taught every level from Kindergarten through graduate school. He has remained active as a performer since the early 1980’s and currently serves as principal horn with Sinfonia Gulf Coast in Florida. Pifer is Lecturer in Piano at Auburn University. In December 2015, Joshua released his solo CD, “Alexander Tcherepnin: My Favorite Piano Works” with Puros Records. 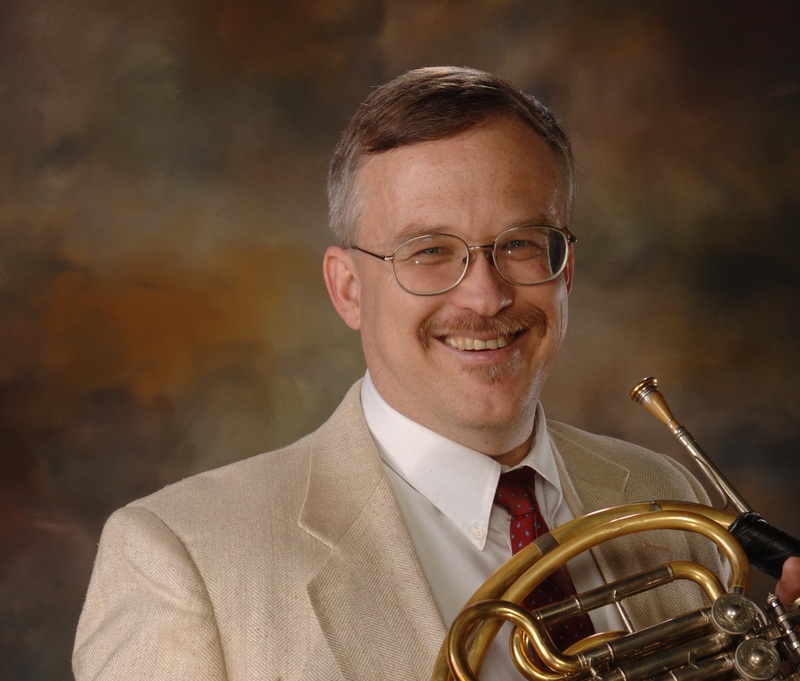 Wood is Associate Professor of Low Brass at Auburn. In 2015, he was awarded a Southeastern Conference Visiting Travel Grant. 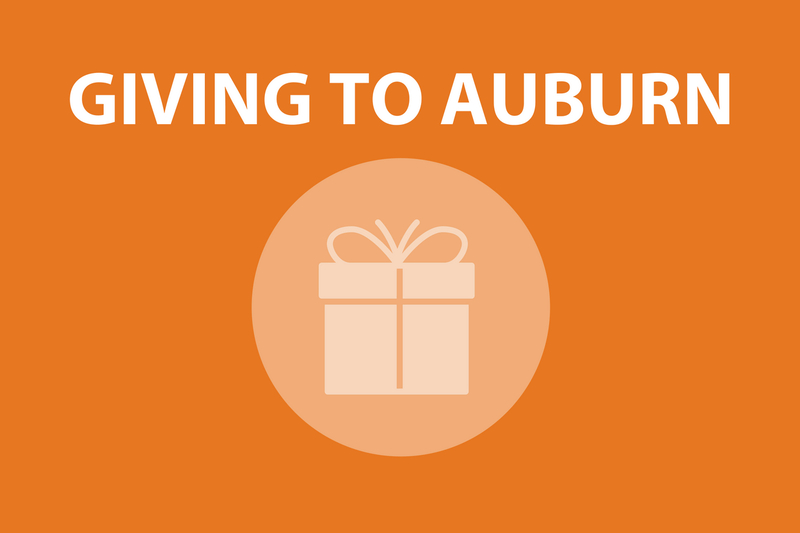 Prior to joining the Auburn faculty, he was a performer, educator, and clinician in the Austin and San Antonio areas.